Ferry Road Foot Clinic Putting feet back into the right direction! 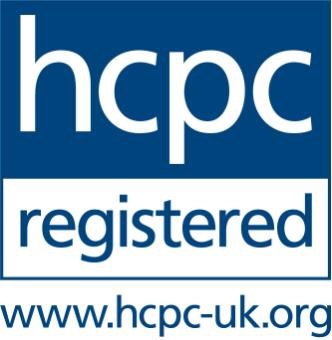 The Ferry Road Foot Clinic has a team of fully qualified State Registered Podiatrist's with more than 15 years experience, in both Private & NHS sectors. The clinic was established in 2010 with great feedback and 5 stars on facebook. We offer a full range of Luxury Foot treatments. All clients can expect to start treatment with a relaxing foot soak leading on to full foot consulatation and treatment finishing with a revitalising foot massage. All Services include basic nail cut & file, Callous reduction treatments of any corns & verrucae. We also specialise in skincare treatments for the foot and body as well as nutrition health and well being. Lower leg massage 1hr £55 deep tissue massage fe hip to toes excellent way to release all the daily tension. 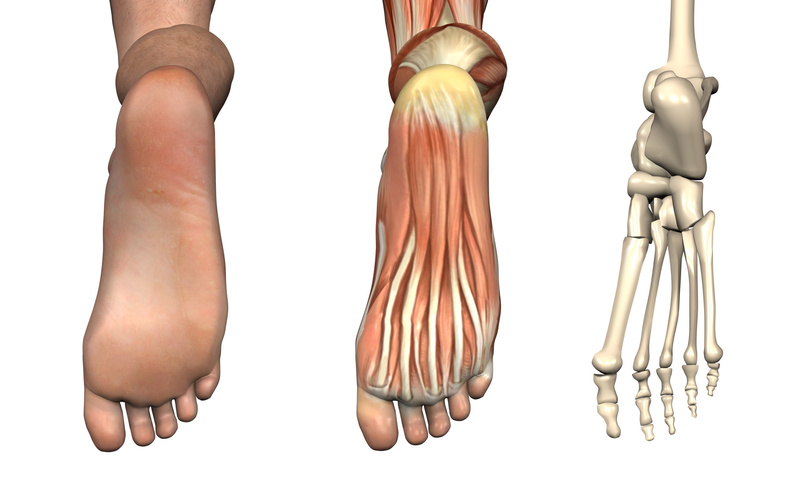 We specialise in Foot Biomechanics with full range of orthitics available for those with gait problems. Our aim is to set new standards to Chiropody treatments adding a luxury feel, come in sit back and enjoy luxurious experience in calm and inviting surroundings with the sounds of nature in the background and the burning of relaxing candles all add to the luxury feel . Hope to see you soon!